This summer I have been doing a lot of reading and research to prepare for writing my thesis. Here are some of the great sources I have found that relate to the topics of natural history, the age of wonder, nostalgia, animals in art, and theories of illusion in art. This book provides a narrative account of the many voyages and explorations that led to the founding of theories of natural selection, evolution, and the origin of species. 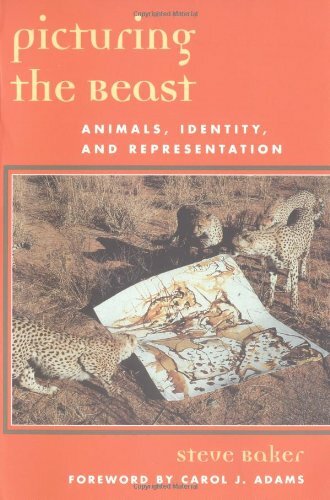 This book is giving me some ideas of animal species that are connected to the most crucial evidence of evolution, like the giraffe. This book provides a biography and overview of the collection of David Wilson, who founded the Museum of Jurassic Technology in Los Angeles. 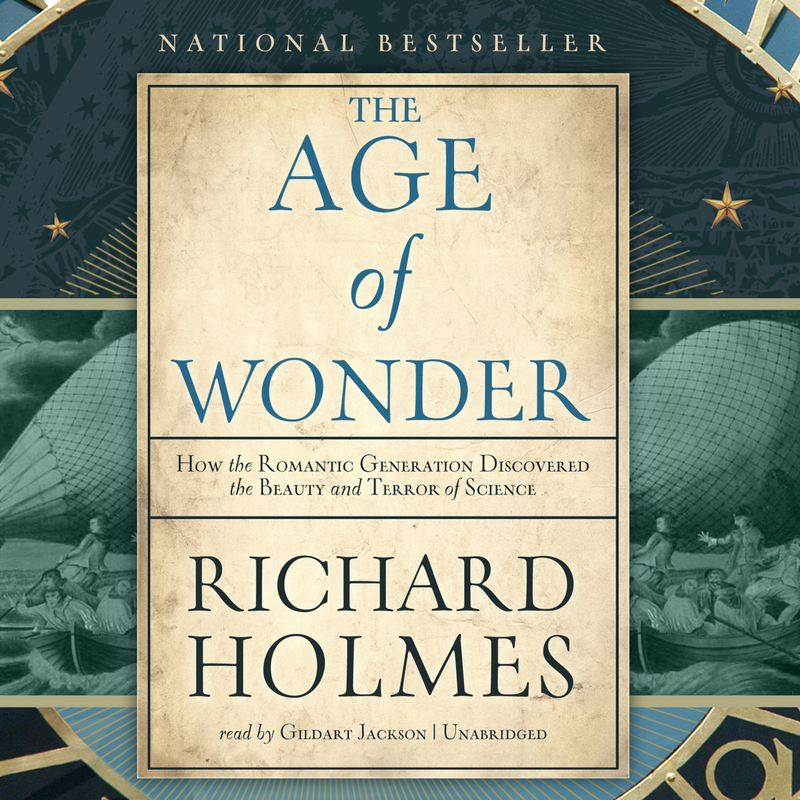 The author compares the collection of Mr. Wilson to the 16th century “Cabinets of Wonder” to reveal the imaginative connections between art and science. I will be visiting the Museum of Jurassic Technology this summer while I am in California to see this amazing collection for myself. This book gave biographical accounts of various scientists that made important discoveries during the Age of Wonder (1750-1900). This has always been one of my favorite time periods in history, and it was great to see so many connections between my work and the ideas of this time period. Wonder was seen as the spark for scientific invention and advancement, and it was during this time that prehistoric animals were discovered along with many other natural wonders. This book is mostly about the author’s nostalgic connection to her home in Russia. However, she explains the history of nostalgia in a way that made a lot of sense to me. 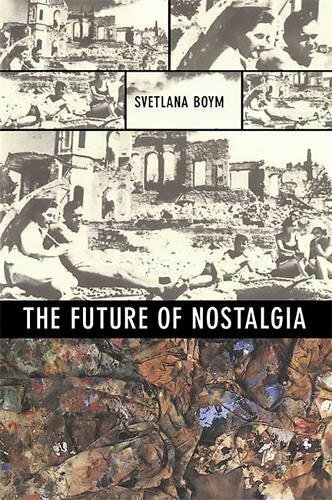 She also speculates on the importance of nostalgia as a part of society and history. This is always an element in my work, and it was great to find out that the kind of nostalgia that I use is called reflective nostalgia. This type of nostalgia is meant to reference a place and time that does not exist, and calls the idea of absolute truth into question. This is a section of John Berger’s book About Looking. 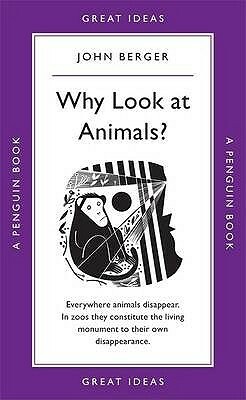 This was a great read for anyone making art with animal subject matter. He talks a lot about the animal gaze, as well as how humans have lost touch with animals since the industrial revolution. I found a great connection to the 18th century in that the disappearance of animals and wilderness during the industrial revolution caused people to become nostalgic towards them. 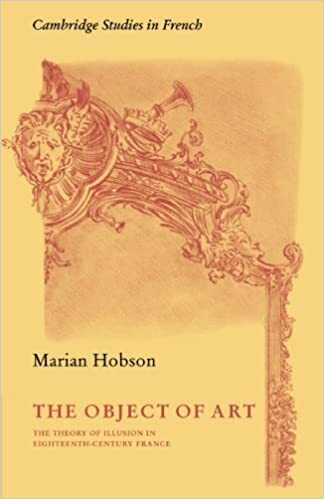 This is a complex study of the different types of illusion used in art, with an emphasis on French Rococo art. I found this to be helpful in explaining some of the impacts that illusion in art can have on the viewer. 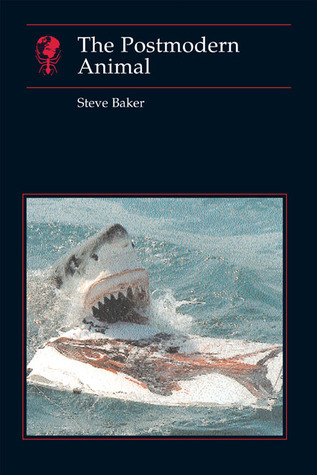 Steve Baker’s books review the animal as subject and metaphor in postmodern art. Picturing the Beast had a great section about the pleasure that people take in animal imagery, and how this connects to childhood movies and literature. I grew up in Dallas, Texas where I learned to love nature, animals, and art. I graduated with a BFA in ceramics from the Kansas City Art Institute in 2011. I am currently working towards my MFA in ceramics at the University of Florida. This blog serves as a way for my friends and family, as well as anyone interested in my work, to view not only the finished pieces, but some of the process as well. You can subscribe to this blog to keep up to date on what I am currently working on in the studio, research, new sources, and exhibitions.